Contact us about custom work. 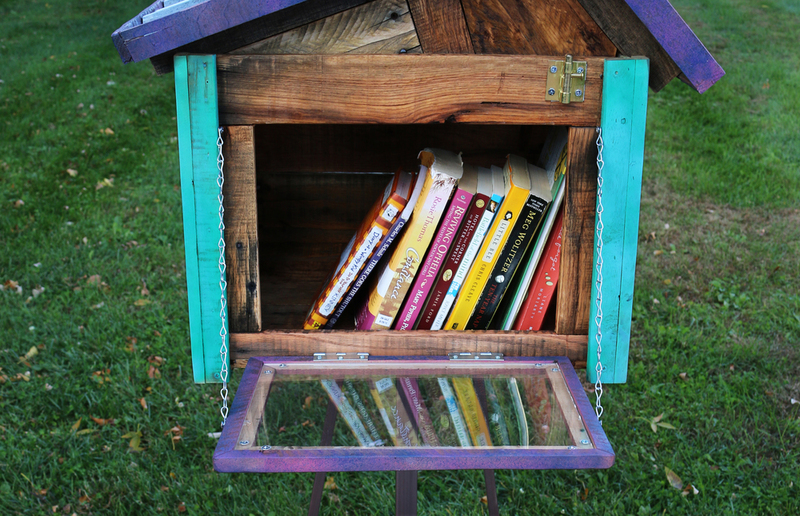 Here are some Little Free Libraries we have built for MOM's Organic Market. 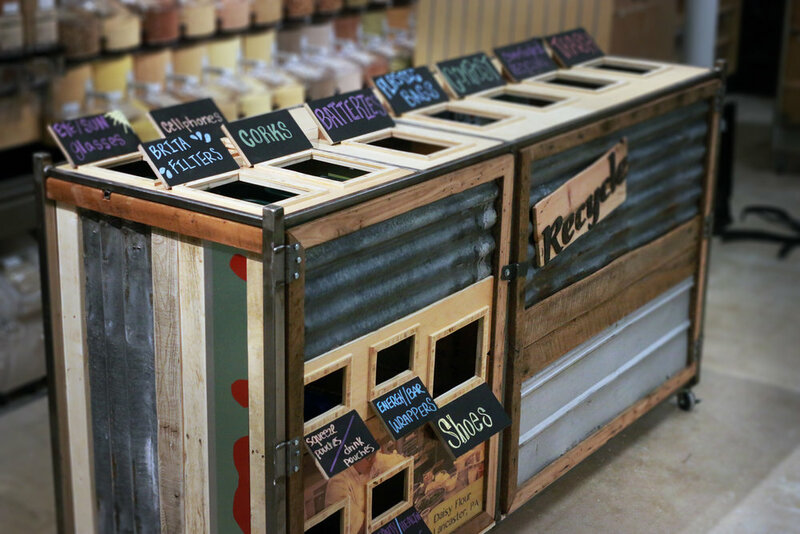 Recycling stations created by recycling. 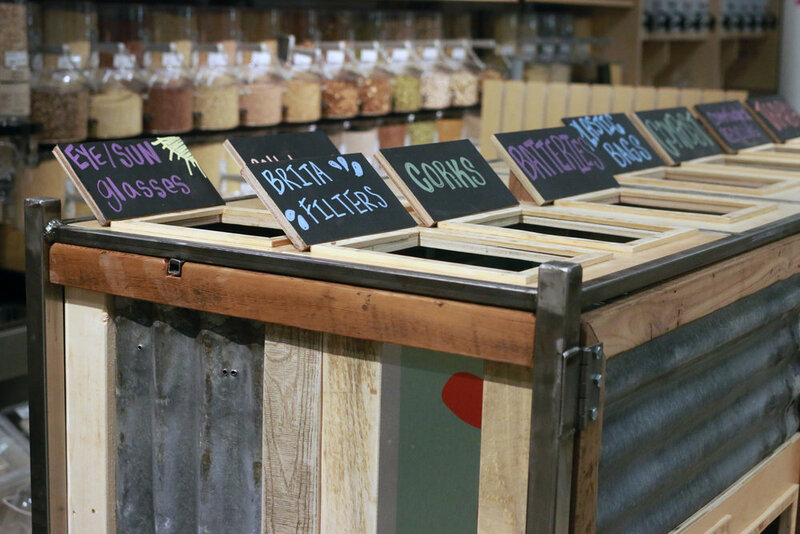 In an effort to reduce their footprint even more, MOM's Organic Market commissioned AT6co to build recycling stations in each one of their stores. 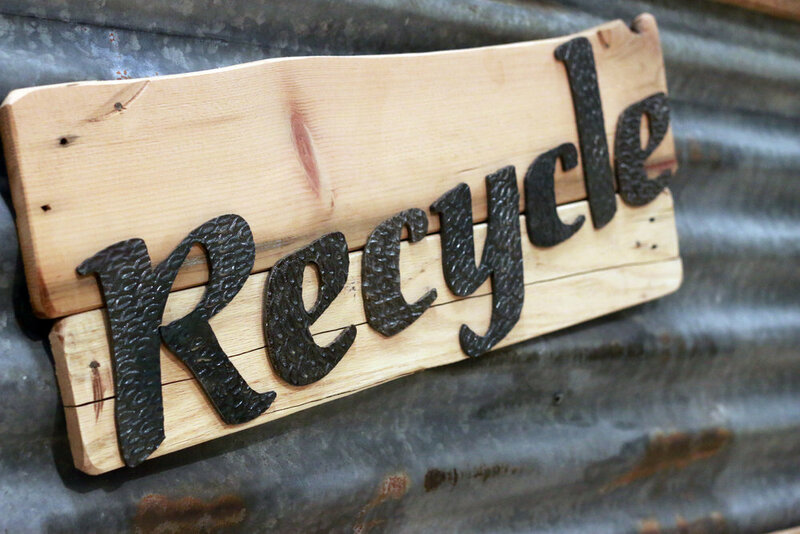 The stations are made from recycled materials.